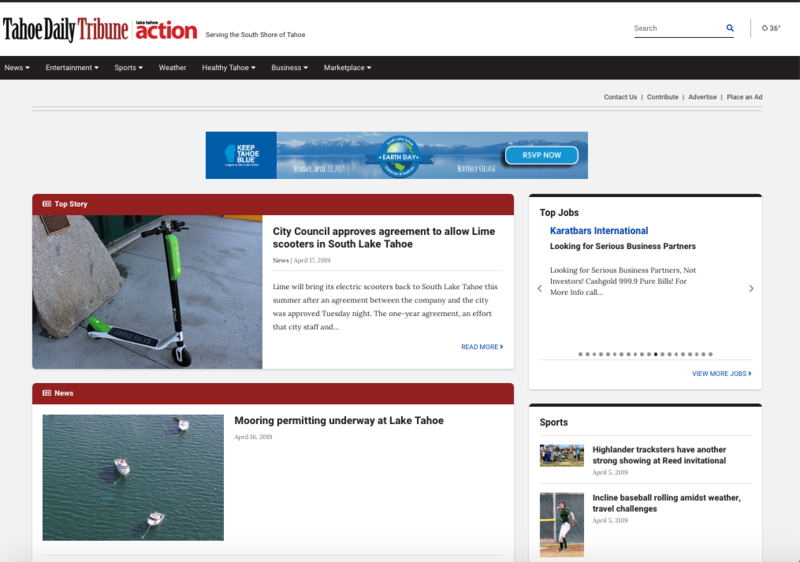 Chariot is being introduced by the League to Save Lake Tahoe to combat traffic. The modern-day shuttle service Chariot has officially set a date to begin operating on South Shore. And to mark its first week, all Chariot rides will be free between July 9 and 16, the League to Save Lake Tahoe announced Friday in a media release. The 14-passenger vans will operate between Stateline and Lakeview Commons and have about 15 pick-up/drop-off spots, the League added. Chariot is a form of microtransit — a modern mix between ride services like Uber and public buses. The League partnered with Chariot in order to address the ongoing traffic problem between Tahoe’s most popular spots. Rides will be $3 after the free period. While Chariot is new to South Shore, Squaw Valley and Alpine Meadows added the service in 2016, the Tribune previously reported. 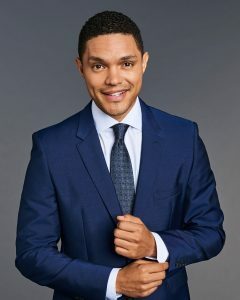 The pilot program will last 90 days. 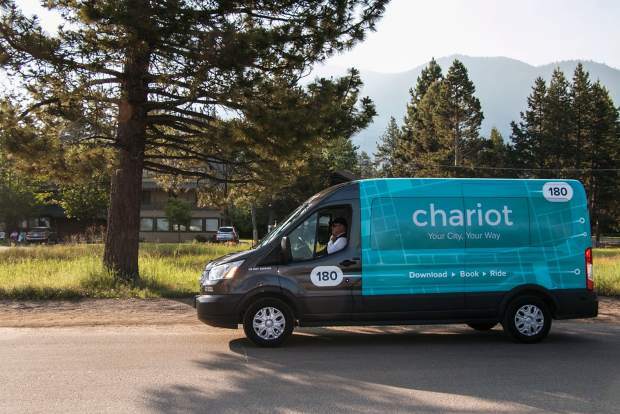 Chariot will collect ride and GPS data to share with the League, Tahoe Regional Planning Agency (TRPA) and the Tahoe Transportation District (TTD). The service comes to Tahoe at a challenging time for other transportation services. Specifically, TTD is proposing scaling back its services in order to become financially sustainable. The district’s board is set to meet on July 13 to consider three different options intended to achieve that goal. Operating hours would be cut in all three proposals. 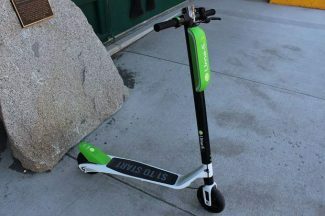 By bringing Chariot to Tahoe, the League — which also helped bring Lime to South Shore in 2017 — sees the area as a testing ground for possible transportation solutions. To ride Chariot, users must download the app on their phone, book a seat, and show the driver their ticket upon boarding. 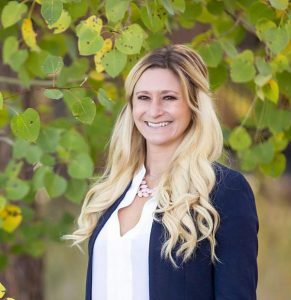 Chariot and the League also will work with the Lake Tahoe Visitors Authority to accommodate attendees of the American Century Celebrity Golf Championship Tournament, which gets underway this coming week.